Want your Northampton or Western Massachusetts business to get a regular influx of interested buyers to your website? We can help. We’ve been helping Western Mass businesses with their SEO for years and we are highly competent and experienced in getting companies to rank well in Google. Whether you want to rank for local search terms or national and more competitive keyword phrases, we can help you achieve online success. This can include changing the underlining HTML code sometimes and also changing and improving the visible content. The other aspect of SEO is offsite work. This involves promoting your site so that other websites mention, link to, or cite your website on theirs. So we build links back to your site. The more independent but related websites that mention your site, the better you rank in Google, with all other things being equal. So this means that we will work to get your website mentioned on other related but independent websites. And this includes many social media sites like Twitter, Facebook, Google+, YouTube and many more. 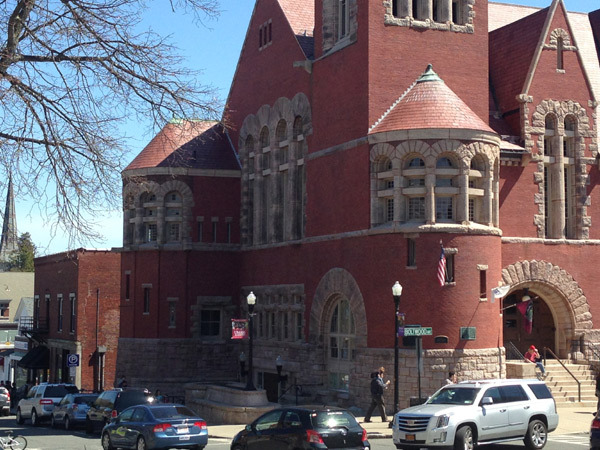 Northampton is a beautiful Pioneer Valley town (not far from Springfield, MA) that is culturally vibrant, socially and environmentally conscious and conducive to business innovation. We’re here to help your business become a lot more visible online, because your customers are searching for the things you offer online in Western Mass right now. We have been creating and marketing websites for over a decade. From M.I.T. to Intel in Boston to all kinds of small businesses, we have helped many companies with their online marketing and SEO.